It lets you see the differences between text files, and makes it easy to resolve these differences. For programmers, web developers, and anyone else who works with multiple revisions of files. 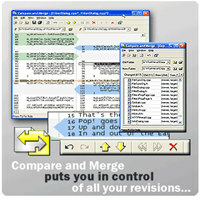 Compare And Merge is an utility that works under windows xp, . Estimated download time for Compare And Merge on a common adsl connection is less than a minute. 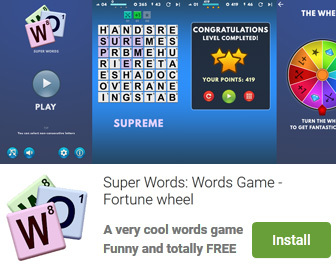 Version 2.3 was released five thousand four hundred fifty eight days ago by TGRMN Software. Click the green download button to download it now.